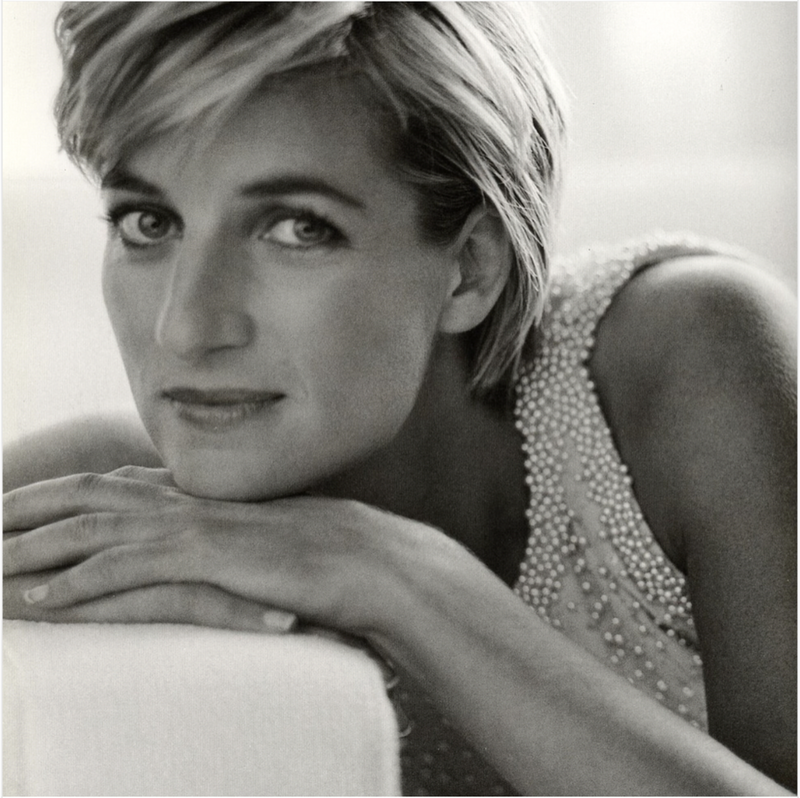 Today marks the 20th anniversary of Princess Diana's passing. As we remember the life of the People's Princess, we celebrate a woman who was full of grace, elegance, and generosity. She was the tastemaker of our time, but more than that, she was a light to many through her humanitarian ways. Join us as we look back at her timeless style and bright smile - Always in our hearts ! SADS Event - Over $2,000 Raised!! On February 23, we had a wonderful time hosting our 8th Annual, Girls' & Guys' Night Out! This event is held every year in loving memory of my niece, Rebecca Righeimer, who passed away in 2003 from a heart illness known as SADS (Sudden Arrhythmia Death Syndromes). Almost a decade ago, I came up with the idea to host a night out at Little Ricky's in Winnetka, guest-bartending as a way to bring people together and keep Rebecca's legacy alive, while simultaneously fundraising donations through tips from drink purchases and raising awareness of the disease. A HUGE thank you goes out to everyone who was able to make it to the event (pictures below), as well as to our friends and family who have so generously donated to the SADS Foundation in Rebecca's honor. This year alone, we have raised over $2,000 !!! If you would like to donate in Rebecca's memory, please do so by filling out the online form located here. We greatly appreciate your consideration and generosity! We can't wait for next year's event - We hope to see you there! Jeannie pictured with colleagues, clients, and friends enjoying the SADS Event. The Jeannie Balsam Interiors team (L to R: Annie, Elise, Jeannie, Karen, Natalee - Not pictured: Our furry mascot, Cisco). Please make sure you mark your calendars for Friday, September 19th from 6-8:30pm to see the very cool chair we designed to be auctioned off for "Chairs for Charity" at EuroFurniture at 2145 W. Grand Avenue in Chicago. Tre Figlie (Three Daughters) - This vintage bamboo frame has moved with me 3 times… waiting for the perfect project. “Always a bridesmaid never a bride,” alas “Chairs for Charity”. With three daughters, I am surrounded by fashion and that inspired me to design the custom pleating of the fabric. It adds dimension and a couture element that is perfect for This Big Day!